Alice Poidevin is a former Communications and Research Assistant. 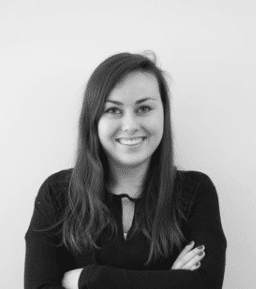 Prior to joining ECIPE, Alice gained experience as an intern at spiritsEUROPE, the European representative body for producers of spirits drinks. She holds a first Master’s degree in European Law and European Litigation from the University of Paris II Pantheon-Assas and a second in European law and German Law from the University of Rennes 1 as well as a LLM in German and French-law from the Friedrich-Alexander Universität of Erlangen-Nuremberg. Her interests include EU Trade Agreements, Single Market and issues regarding Trade Policy Communications.